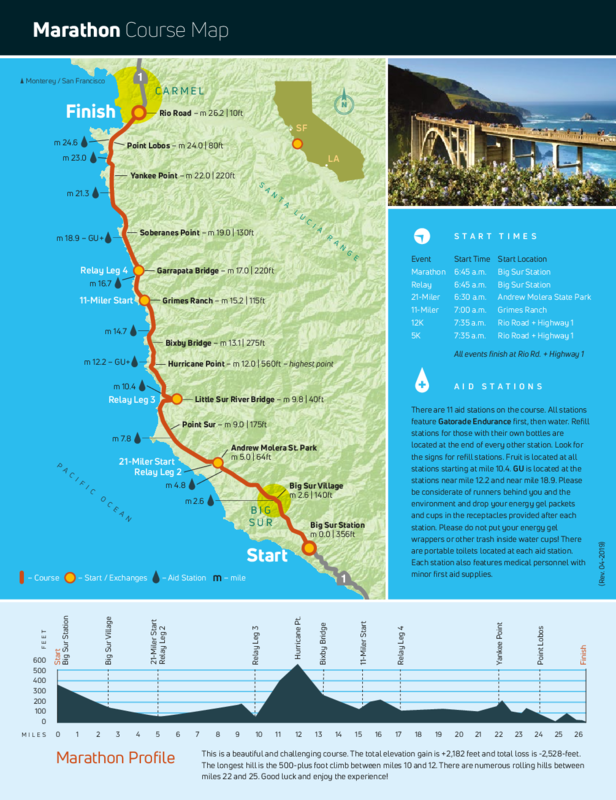 The Big Sur Marathon follows the most beautiful coastline in the world and, for runners, one of the most challenging. The athletes who participate may draw inspiration from the spectacular views, but it takes major discipline to conquer the hills of Highway One on the way to the finish line. 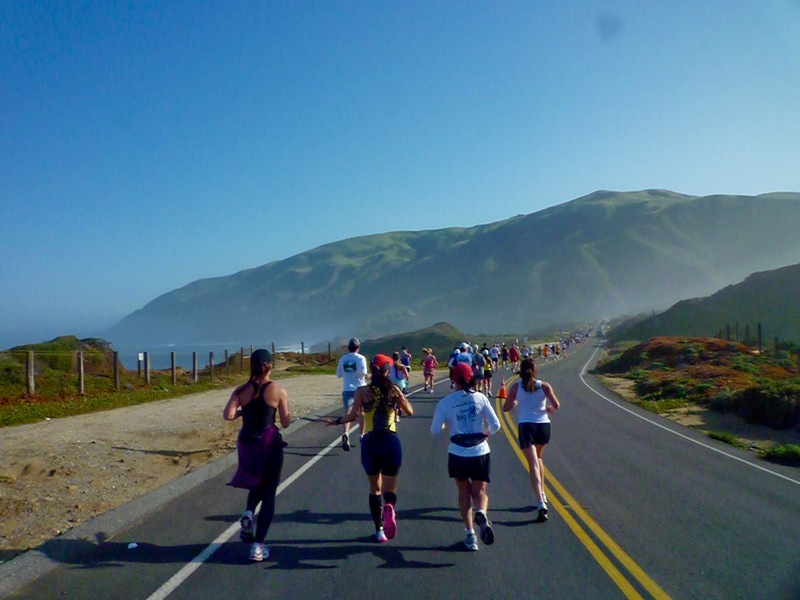 Named "Best Marathon in North America" by The Ultimate Guide to Marathons, the Big Sur International Marathon continues to sell out earlier and earlier each year and, as a major destination marathon, draws entrants from all over the world. The Big Sur to Carmel run literally takes your breath away. It's no surprise that this stretch of Highway One along California's Pacific Coast was the nation's first nationally designated Scenic Highway. 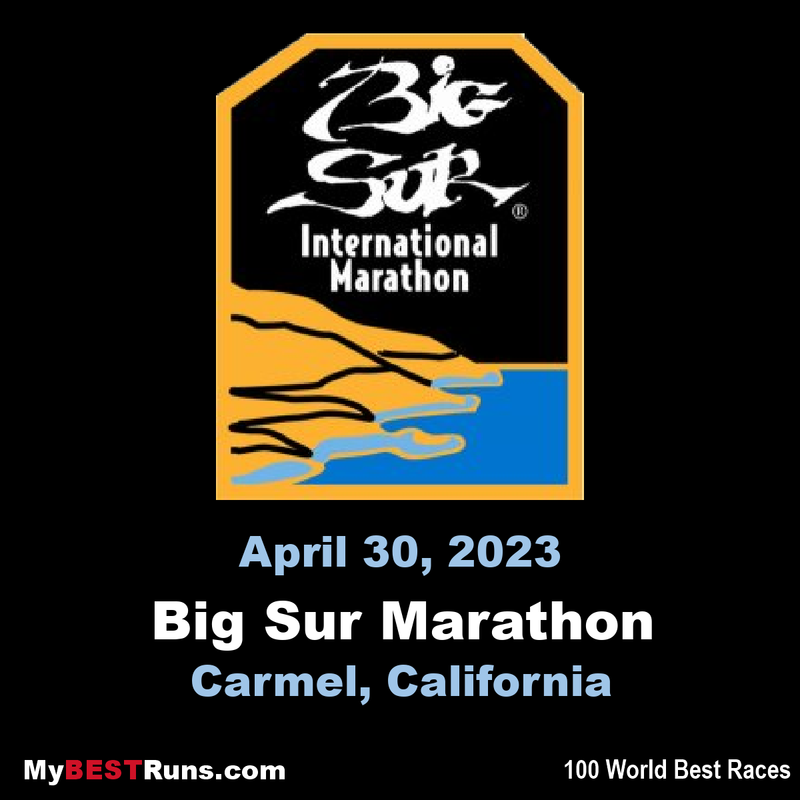 The Big Sur International Marathon is a point-to-point course run on scenic CA Highway 1 from Big Sur to Carmel the last Sunday of April every year. Towering redwoods, crashing waves, coastal mountains and verdant pastures are featured on this bucket list course. The centerpiece of the course is the iconic Bixby Bridge, located at the halfway point of the race, where you’ll be greeted by a tuxedoed musician playing a Yamaha Baby Grand Piano.